From those who were elected by promising the landowners the developer would pay for the water treatment facility. Are they now going to advise the amount of money they plan on borrowing? They are proud to state they will not raise parcel taxes but isn’t this just putting off the inevitable? 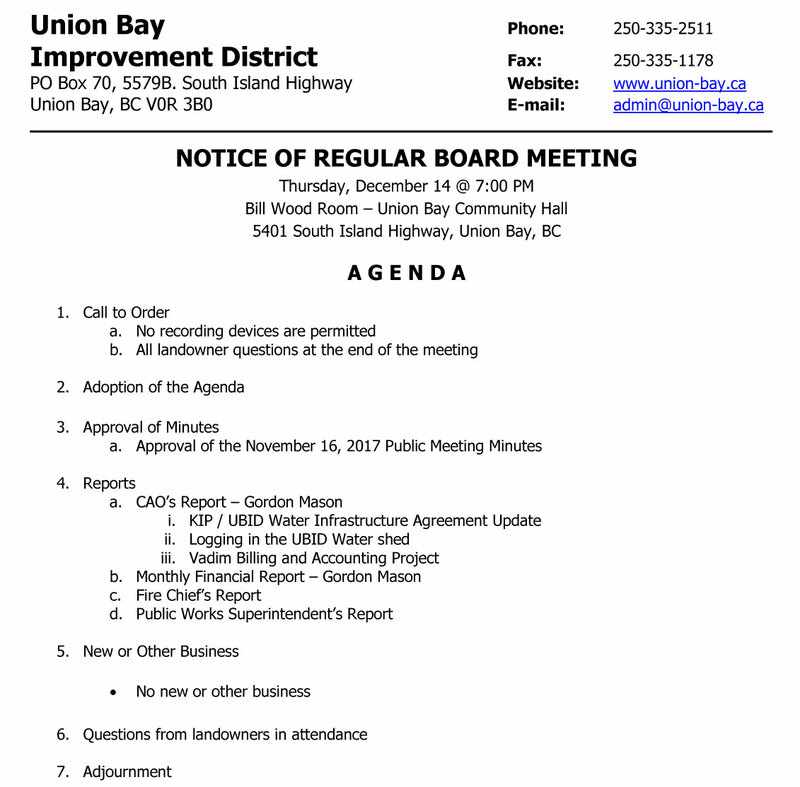 Union Bay landowners are going to be facing huge bills soon with the water treatment facility and don’t forget the new Fire Hall which is going to cost a pretty penny. It’s only a matter of time before we face the costs of a sewage system. By the way, KIP can’t build any homes unless he has a sewage system. 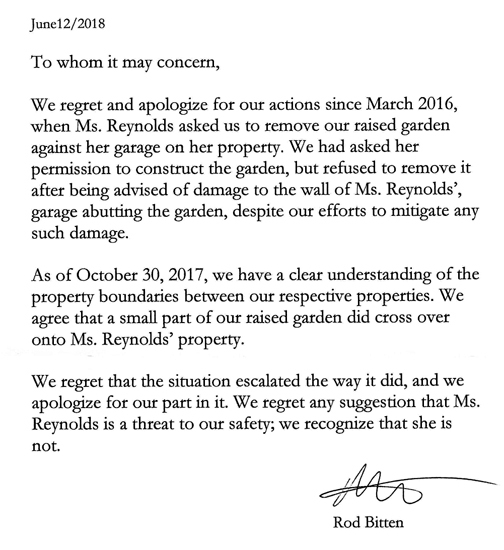 So what year do you think Union Bay will start collecting Capital Expenditure Costs from Kensington Island Properties? 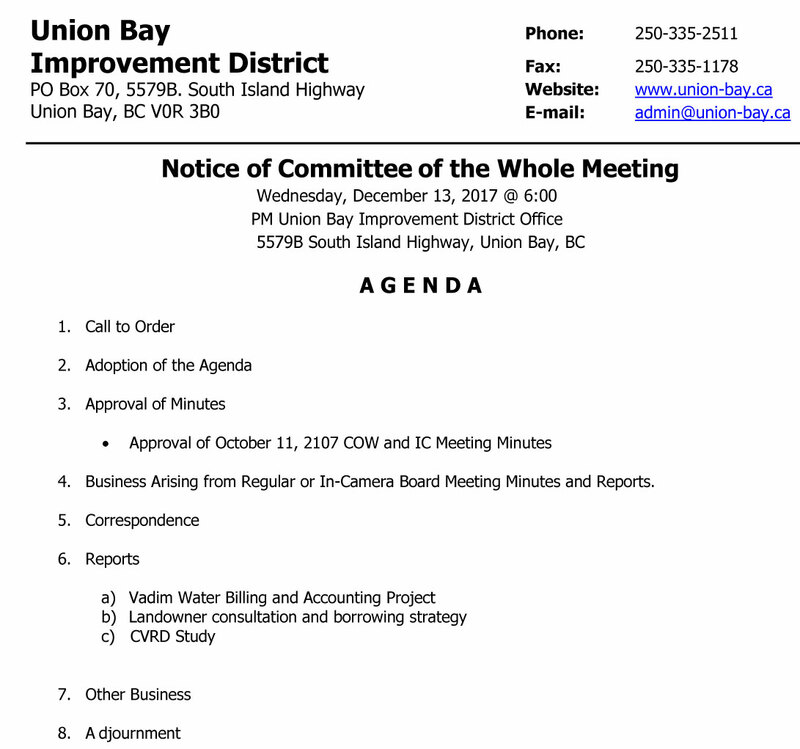 Next Post Is Union Bay Improvement District About to Hike Water Tolls Almost 30%?